Taken in 2008. It was a lovely, cool evening. 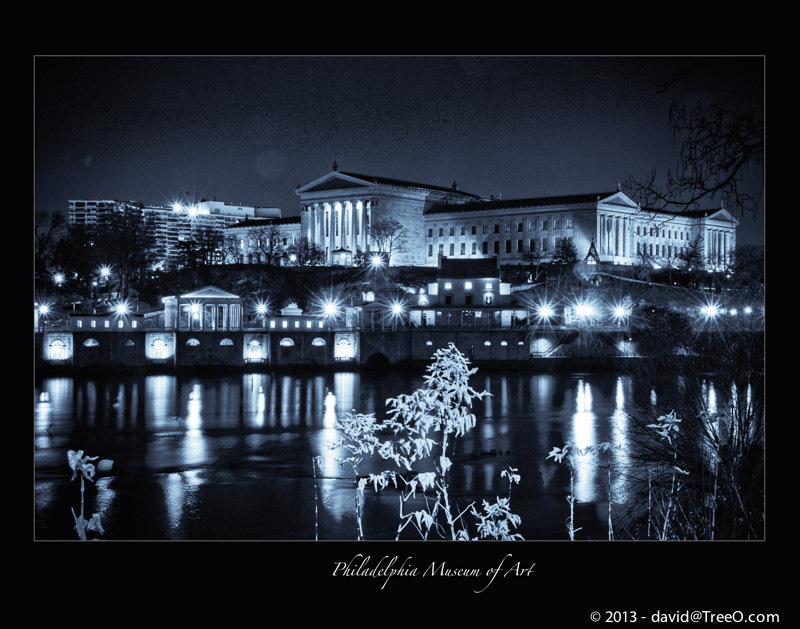 I went out late in the night and did a photography excursion of Philadelphia at night. It was an extremely productive evening, one of my best.